Your boat is one of your most prized possessions; therefore you should ensure that it is properly protected against unforeseen eventualities. 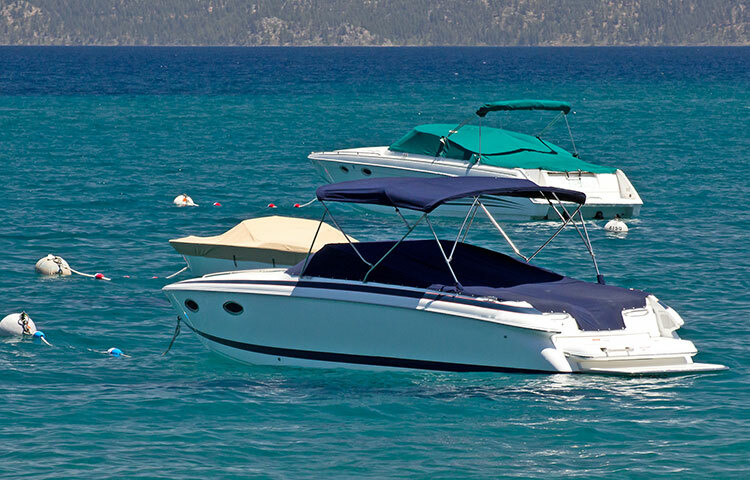 Most insurance companies offer Marine Private Hull coverage and coverage details may vary from company to company. Loss or damage to your boat. External accidents, including stress of weather, stranding, sinking or collision. Loss by fire, self-ignition and lighting. * Most insurance companies will extend coverage to accessories which will mean the inclusion of binoculars, sextants, nautical books, oilskins, sea-boots and yachting clothes being the personal property of the owner or crew’s clothing. Sums which you may become legally liable to pay for, such as bodily injury to another person and/or damage to any other vessel or property and arising out of accidents occurring during the period for which your vessel is insured. Here once again, insurance will provide coverage for the risk and could be subject to an agreed limit. Loss or damage to the vessel by specified perils. Provides cover for loss of, or damage to, Goods (cargo) being transported from/to various countries by approved vessels and/or by air. Contract Period: 1 year renewable. At renewal either the insurance company or the insured can decide not to renew the contract for any reason ranging from claims experience to premium level. We at Field Insurance Brokers Inc., are here to help you understand your policy and if you are not clear on any area please do not hesitate to ask your Account Representative.